How is your most important data stored? Nothing physical is eternal, and the most common digital data storage systems today are not truly archival. 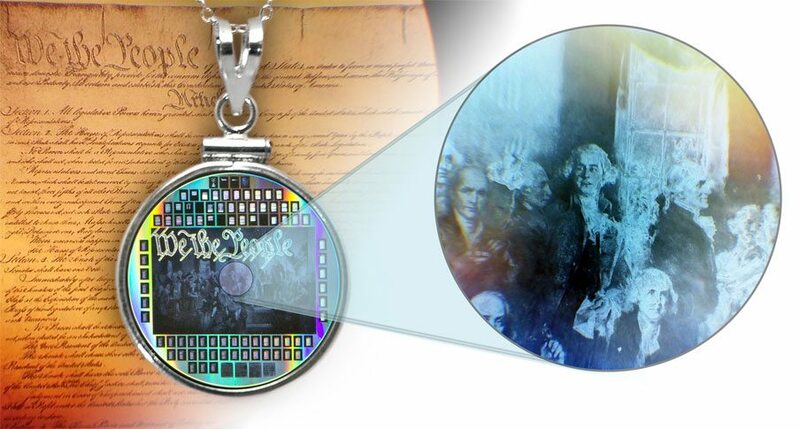 Government & Organizations: Permanently record data that will last 10,000s of years & withstand heat to 2,647 degrees F.
Individuals: Wear a pendant containing the entire Bible or even your own photos and documents. 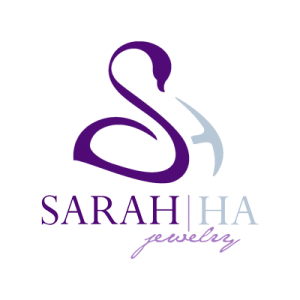 SarahHa.com is using our patented NanoRosetta® technology to preserve millions of bytes of your memories and data to last 300 lifetimes on a beautiful and meaningful medallion, coin, pendant or a collectible item – all on the size of a coin. NanoRosetta can archive over 81,000 pages of eye readable text or pictures on a one inch nickel disc 10,000 times faster than current focused ion beam technology for a duration of over 10,000 years. This is a permanent, high density and fast replacement for aging technologies like microfilm which will typically last several hundred years. No longer will there be a need to migrate media once the archives have NanoRosetta’d. The entire Wikipedia Encyclopedia can be captured on nickel in less than a month. Unlike high density microfilm, eye readable images are recorded on a nickel disc, readable with a microscope and indexed through a mapped matrix. Learn more about our jewelry, data mastering, or explore custom applications. Each of us has our life’s story. 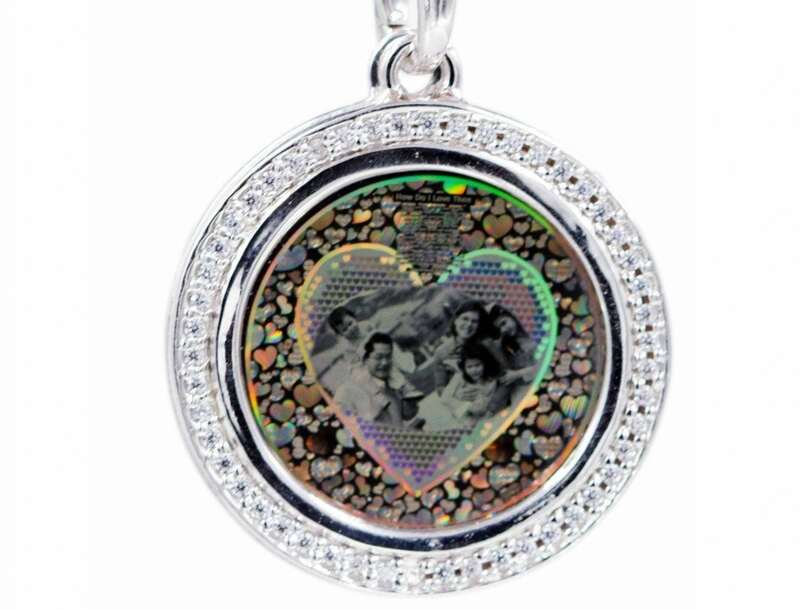 NanoRosetta® will preserve your sentiments, memories, photos, certificates – anything really, in a wearable medallion or pendant that will be both your personal treasure and your gift to future generations. NanoRosetta® can be your personal keepsake or it could be the most unique gift you have ever given. Each medallion or pendant is human-eye readable. Content is laser-etched to one billionth of a meter onto a nickel surface, making your memories virtually disaster-proof. 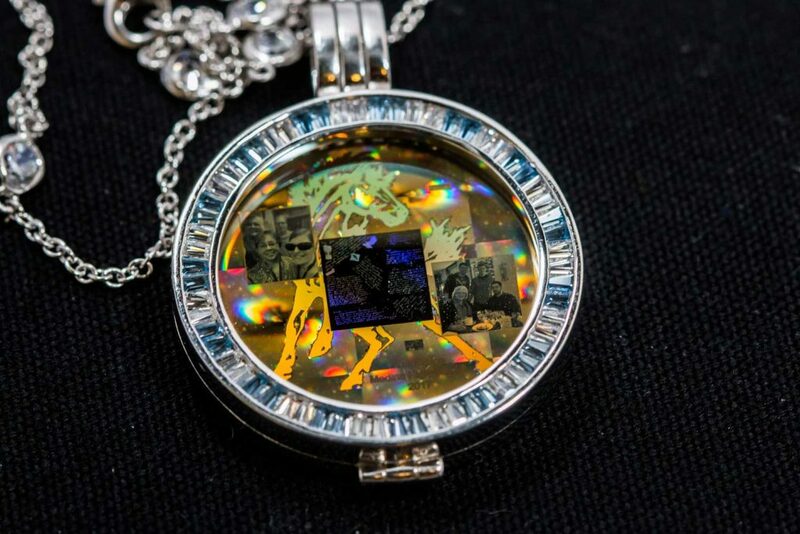 Nickel can withstand temperatures up to 2,651 degrees F.
A Viewer Zoom app comes with each medallion to zoom in on your smartphone, tablet or desktop computer.